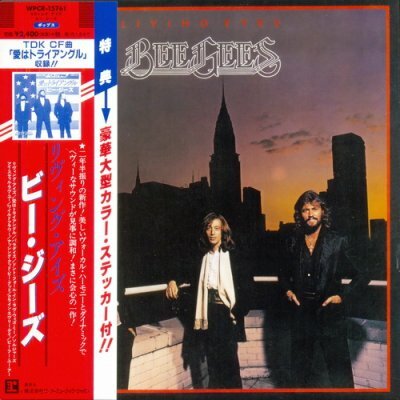 Bee Gees » Music lossless (flac, ape, wav). Music archive LOSSLESS. Music lossless download. "Timeless: The All-Time Greatest Hits" contains 21 certified classic tracks from one of the world’s most commercially successful and acclaimed bands in the history of popular music. 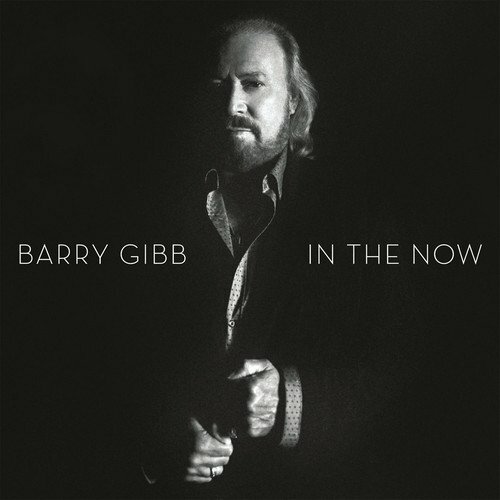 Every track on ‘Timeless’ has been personally selected and sequenced by Barry Gibb. The Bee Gees – brothers Barry, Robin and Maurice Gibb – sold more than 220 million records worldwide and earned their stature as one of the biggest selling groups of all time. Label: Polydor. Made in EU. 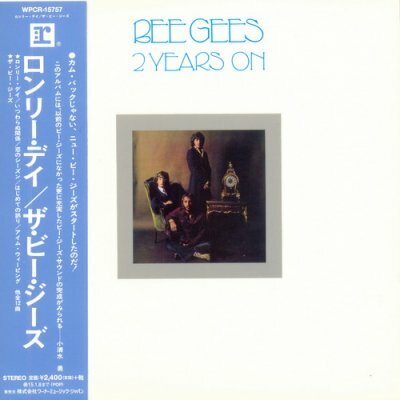 Отличная компиляция популярных треков Bee Gees на 2-х HDCD. В сборнике 40 треков охватывающих более 35 лет музыки группы Bee Gees. Label: Polydor. Made in DE. Label: Polydor Ltd (UK). Made in UK. Label: Warner Bros, Pioneer Corporation. Made in JP. Label: Festival Records | Warner Music. Made in Australia. 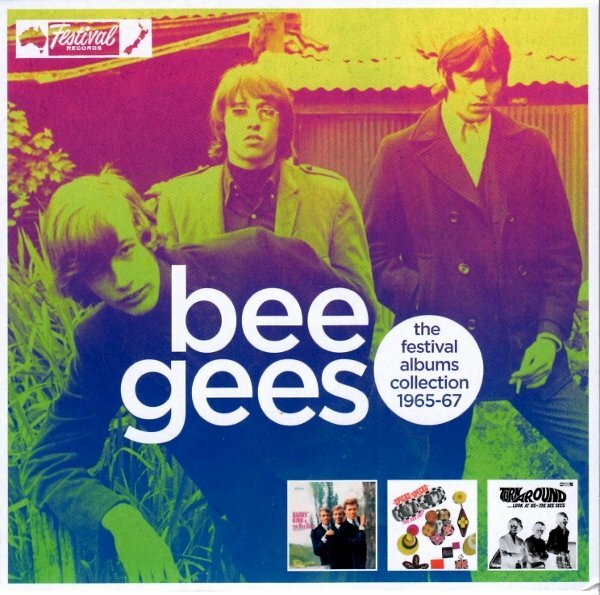 The Bee Gees’ Festival Albums Collection 1965-67 shows the brother Gibb in an embryonic phase. These are, after all, the first three albums they recorded in Australia after arriving here from England. Their debut was recorded when Barry was just 19 and the twins, Maurice and Robin were 16. It seemed like a fun, joyful time because this feeling makes its way onto the record. And while they did not produce chart “hits” per se, this time was fruitful in providing the solid groundwork for what was to come. The three albums have not been released before in a full, comprehensive form. The closest anyone has come is to release these as compilations like Brilliant From Birth. But in that case the track ordering was muddled and the original artwork was not used. On this 2013 collection the albums are preserved with their correct cover, running orders and track-listing and so here begins our journey with The Bee Gees Sing & Play 14 Barry Gibb Songs. Label: Columbia Records | Sony Music. Made in EU. 7 октября 2016 года вышел второй сольный альбом британского певца и автора песен Barry Gibb. Для певца это стало исполнением мечты, новый материал со дня последнего альбома Bee Gees "This Is Where I Came In" (2001) снова записан на популярных лейблах Columbia и Sony. Для предварительного заказа альбом был доступен 12 августа 2016 г. 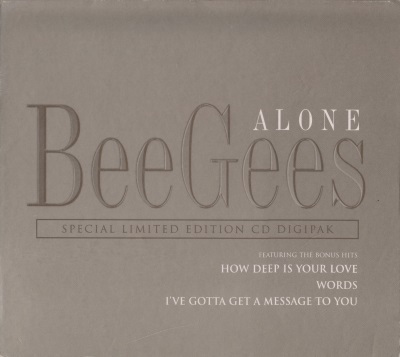 "Alone" is a song by the Bee Gees. 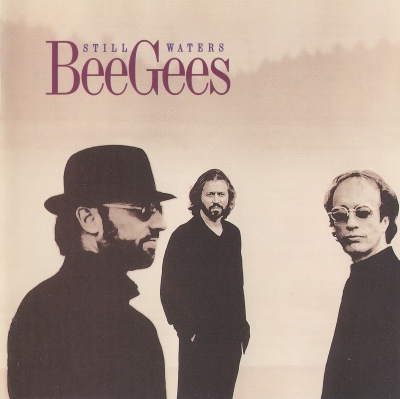 It is the opening track on the multi-platinum Still Waters album released by the Bee Gees in 1997, and the first single from the album. The song is a pop ballad written by Barry, Robin and Maurice Gibb recorded in 1996. The track was a big hit worldwide, peaking at #5 in the UK and dominating the charts in Hong Kong, Thailand and Malaysia at #1. In the U.S. the single peaked at #28, making it their final top 40 hit in that country, after being a Billboard "Hot Shot" debut at #34. 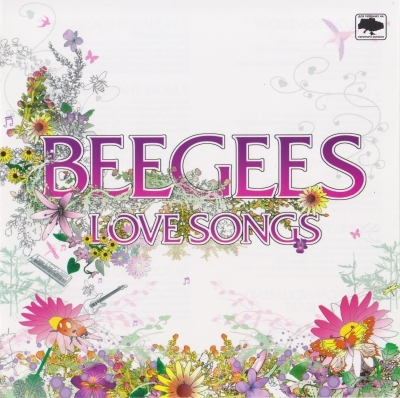 Love Songs was the third Bee Gees compilation album in four years, though the first to cover a specific musical style. Label: Reprise Records, Warner Music. Made in JP. 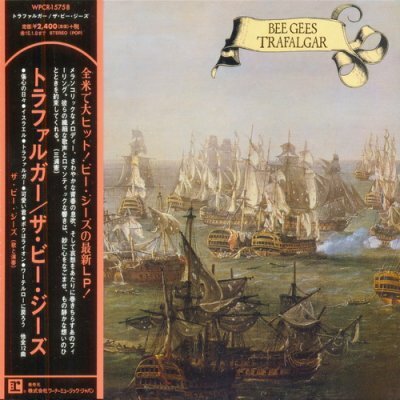 Trafalgar is the Bee Gees' ninth album (seventh internationally), released in September 1971 in the US, and November 1971 in the UK. The album was a moderate hit in the United States, and peaked at No. 34. The lead single "How Can You Mend a Broken Heart?" 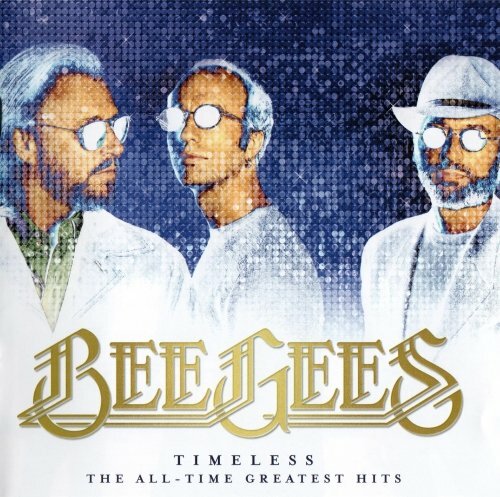 was the first Bee Gees' No. 1 single in the United States but failed to chart in Britain as did the album. "Don't Wanna Live Inside Myself" was released as the second single and only reached No. 57 on the USA charts. "Israel" was only released in the Netherlands and reached No. 22. Trafalgar is noted in Robert Dimery's book 1001 Albums You Must Hear Before You Die. 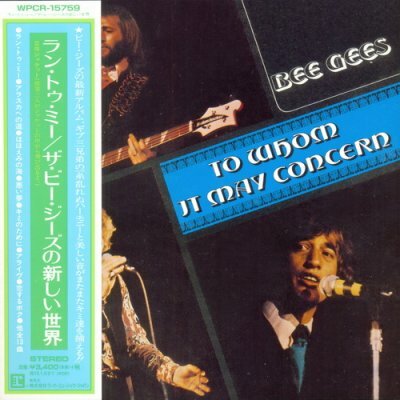 To Whom It May Concern is the tenth album released by the Bee Gees, released in October 1972. It was the follow-up, and continued the melancholic and personal sound of its predecessor Trafalgar. 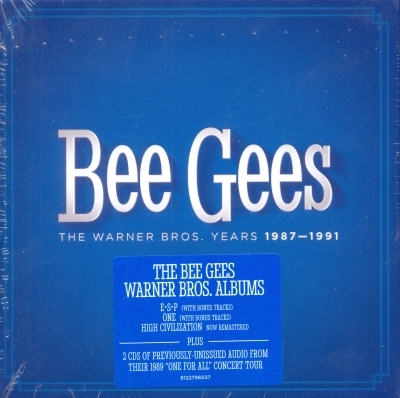 The album was recognised as "a farewell to the old Bee Gees" as the album marked the end of an era for the group in several ways as it was their last album to be recorded at IBC Studios, in London, their last with conductor and arranger Bill Shepherd who had guided them since 1967, and their last under their first contract with Robert Stigwood. Even some of the songs were old ones finished up or rewritten for the occasion (in the case of "I Can Bring Love"). 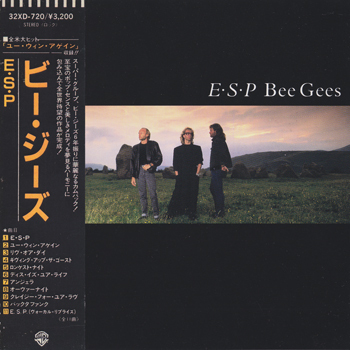 Living Eyes is the Bee Gees' sixteenth original album (fourteenth internationally), released in 1981. 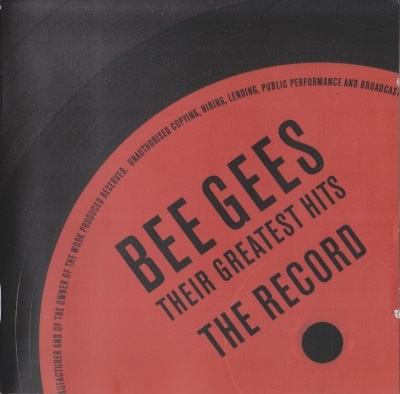 The Bee Gees turned away from the disco sound that was prominent on their work in the mid-late 1970s with this album. However the album was not a commercial success, perhaps due to them being so strongly associated with disco. It sold 750,000 copies worldwide, compared to 30 million copies of their previous studio album Spirits Having Flown in 1979. While it did not sell well in either the UK or the US, the album itself was a Top 40 hit in the majority of territories in which it saw wide release. 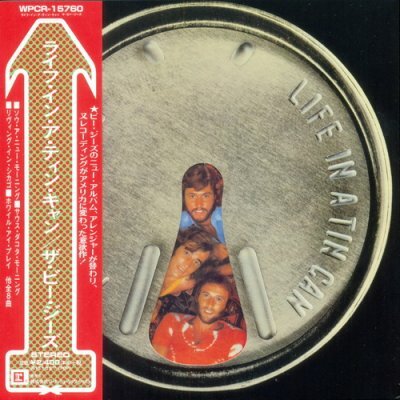 Life in a Tin Can is the Bee Gees' eleventh studio album (ninth worldwide), released in January 1973. The Bee Gees moved their base of operations from England to Los Angeles to record Life in a Tin Can. However, it was unable to prevent a commercial decline with the album criticised for a lack of innovation. Despite its low sales and poor chart performance, Life in a Tin Can was awarded "Album of the Year" by Record World magazine. It was the first Bee Gees album to bear the RSO label in the US. 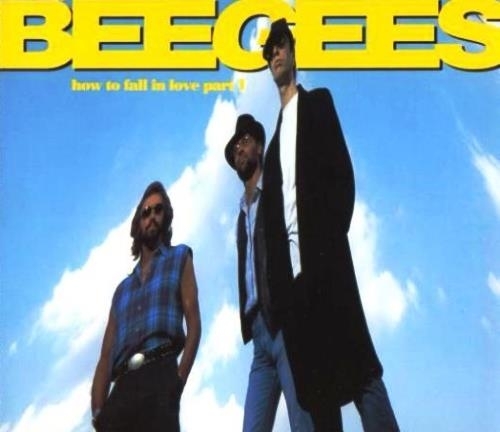 2 Years On was the eighth album released by English rock band Bee Gees and their sixth international release. This LP was released in November 1970. The album reached No. 32 on the US charts, and sold 375,000 copies worldwide. The album saw the return of Robin Gibb to the group after the earlier disagreement and subsequent split following Odessa. 2 Years On was also the first album to feature drummer Geoff Bridgford, who remained a full-time member of the group until 1972. The best-known track is "Lonely Days". Released as the first single by the reunited brothers, it charted high in the US No. 3 in Billboard, No. 1 in rival chart Cashbox, but peaked at No. 33 in the United Kingdom. Label: Warner Bros. Records, Warner Strategic Marketing. Made in EU. The Warner Bros. Years 1987-1991 includes all three studio albums recorded during this period (E.S.P., One and High Civilization) as well as bonus tracks including demos, remixes, and edits. The final two CDs offer One For All, a 1989 concert recording available in its entirety for the first time. This 22-track live set has been newly mixed by Barry Gibb and John Merchant.